Positive Behavior Intervention and Support (PBIS)Opens a New Window. Character CountsOpens a New Window. Restore! for KidsOpens a New Window. 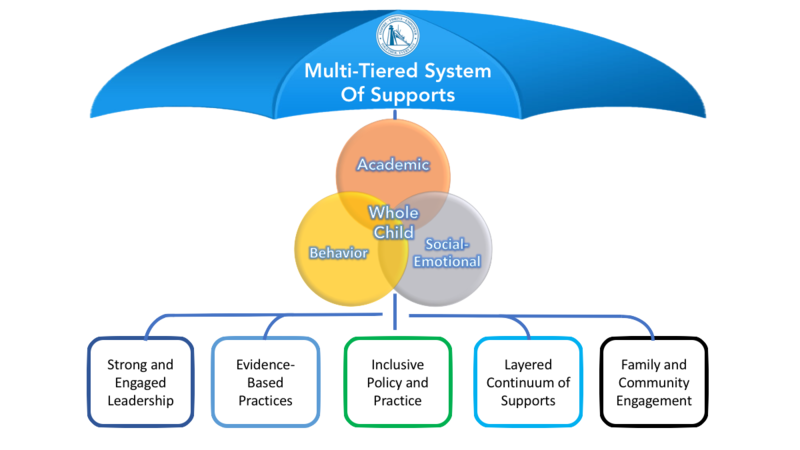 What is the multi-tiered system of supports (MTSS)? is available to all students to help them succeed and to increase student achievement. What are the goals of a multi-tiered system of supports (MTSS)? to support teachers’ use of effective instructional strategies and practices.